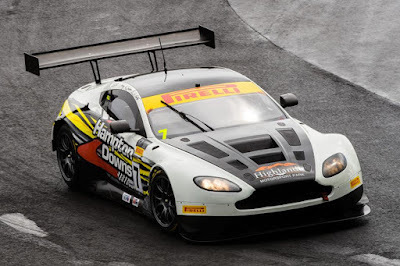 The Australian GT Championship races out their final event of the season at the Tony Quinn owned Hampton Downs race track this weekend, an event that sadly also marks the final time at the circuit for the 'foreseeable future'. 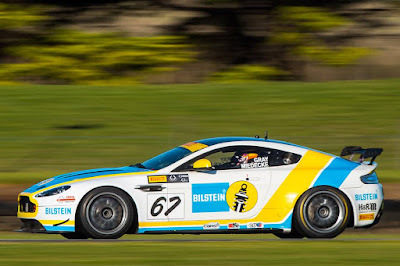 A staunch connoisseur of cars from Aston Martin, the former Scottish born and now New Zealand business man recently sold his controlling interest in the Australian GT Championship to Trofeo Motorsport who later confirmed that the Championship's annual pilgrimage to the South Island of New Zealand would come to an end at the end of the 2018 season. Missing from the weekends proceedings will be confirmed Australian GT GT4 Champion Jeremy Gray and his distinctively livered JMG Bilstein Aston Martin Racing V8 Vantage GT4. Having stepped up from saloon car racing to GT4 under the guiding eye of Andrew Miedecke last year (and who he raced with in the Endurance rounds), Gray went on to effectively lead the GT4 Championship from the front with multiple race wins right from the off from the start of the National Championship in March through to a trio of wins last time out at Sydney Motorsport Park. 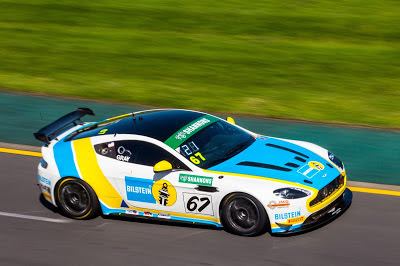 Tony Quinn indeed sees out the 2018 season aboard his trusty old V12 Vantage GT3 again in lieu of his McLaren 650S - a car that has not always suited him and is joined by Andrew Waite for the 101 lap endurance race on Sunday. Known to be the owner of the only Southern Hemisphere based Aston Martin Vulcan it has been reported that he has also become the owner of the only Valkyrie on that side of the world as well! 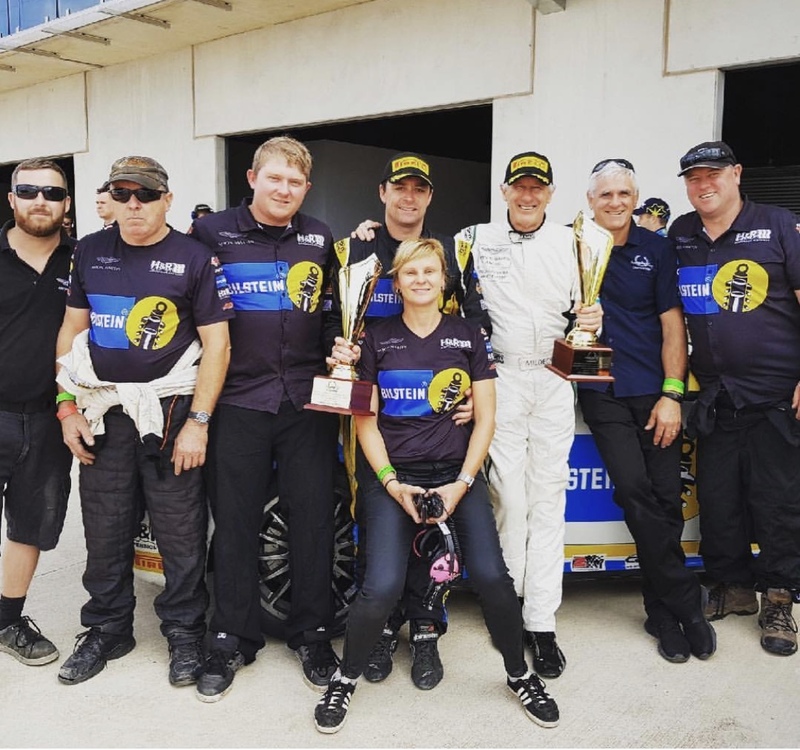 Being the owner of two racetracks could prove to be quite useful for him!